• It is understood that massage therapy is intended for relaxation, and it is not meant to diagnose, treat or remedy any illness, disease, injury, physical condition or mental disorder. • Except in cases of emergency, I agree to pay for all sessions which are not cancelled at least 24 hours in advance. 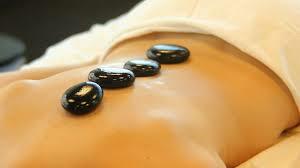 • Practice of all forms of massage therapy is subject to local laws and ordinances.